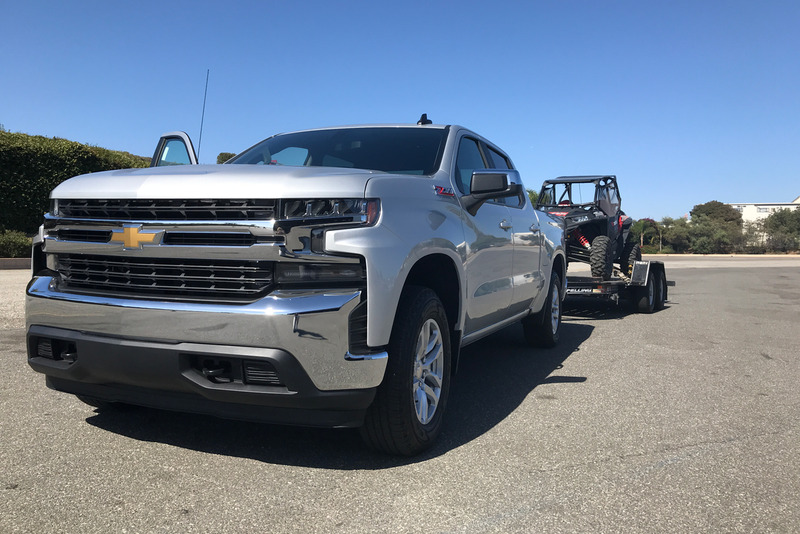 Chevrolet showcased the 2019 Silverado 1500 at an event in the Los Angeles area. Attendees were able to test drive the Silverado in five trims, with the vehicle's towing features front and center. Photos by Michaela Kwoka-Coleman, Roselynne Reyes, and Mike Antich.